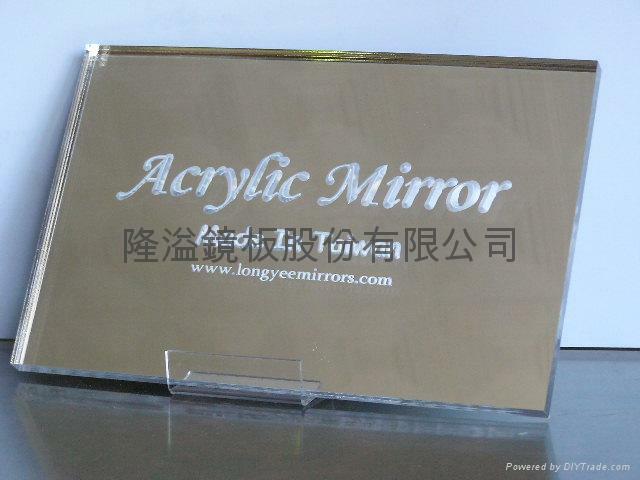 Long Yee Mirrors is the professional manufacturer of acrylic mirror and PC mirror. 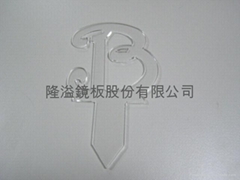 We formed from 1986, until now it's about 20 years. The major product is acrylic mirror which are including the silver and various colors. 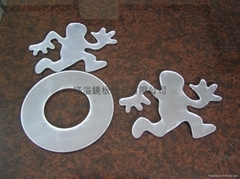 The furthe developed products are frosted, hair-line sheet and PC mirror. 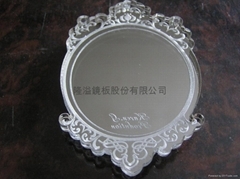 Our customers are distributing in worldwide. According our improving skills and best service, we win the trust and long-term support from our customers. 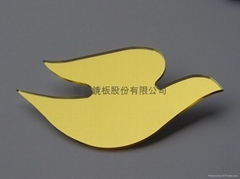 The goal of our company is to create the best products and service, in order to satisfy with what the customers' need.